Hey guys! After some months off pursuing individual goals and projects, we're gearing up to play at one of our all-time favourite venues - the Sinclair, in Cambridge MA. 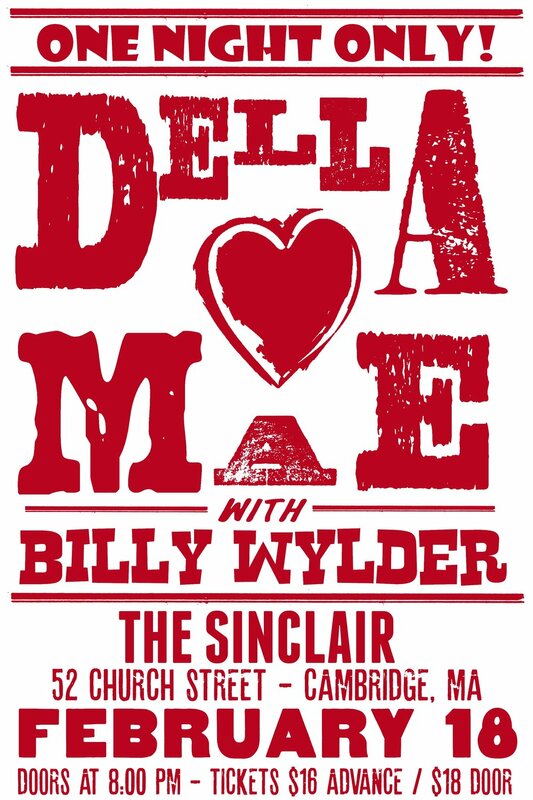 With our pals Billy Wylder on the bill, we are anticipating a really special night of music. We will have merch on blow-out sale & a TBA fundraising campaign in the works. Please join us! Tickets here.